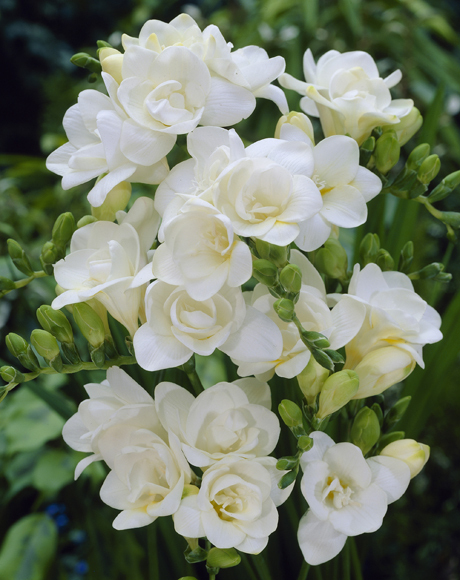 Is there anything such thing as artificial white freesias?! 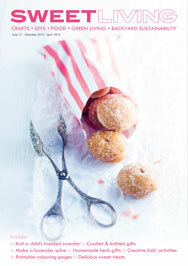 I so want some! Do you mean like faux flowers? There are some superb faux flowers around these days that look quite real. I’m sure there must be faux freesias as well. Palmers and Kings Plant Barn both have a great selection of artificial flowers. 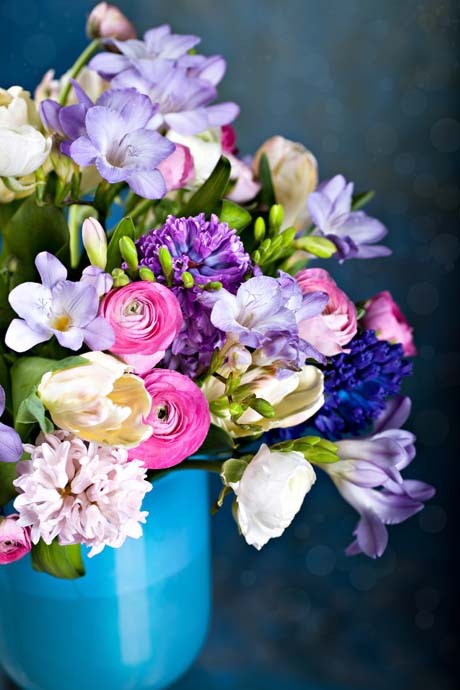 Alisons Aquisitions has an enormous range of artificial flowers – truly amazing. I have been to their showroom. However, they are a wholesaler, but you may be able to enquire if they have the freesias.